The event management business has seen a tremendous surge in the recent past, so in the number of players foraying into the business, making the marketplace highly competitive. In this market scenario, you have to step ahead of your competitors. Event planning companies should have memorable logo design to help them stand out in the crowd. It should help you project your business as a trustworthy brand. The design must be unique, memorable, and devoid of clichéd elements. Many companies are active in event management. This is surely a competitive business. According to the “Event Marketing 2018: Benchmarks and Trends” report, 80% of marketers think that live events are crucial to the growth of their companies. A majority of them are planning to invest even more due to increased company goals. A logo can do wonders for event planning companies, especially for the new businesses.When it is strategically created with a purpose, it helps its company to meet business goals in many ways. One of its primary jobs is to represent a company in a market. People can see a company when they see its symbol in markets and across different platforms.So, when people see the two yellow arches, they know that it represents McDonald’s fast food business and restaurants. An event planning logo can thus create an instant recognition of its business amongst potential clients. But more than being a visual representation of your company, logos of event planning companies are effective tools to send a brand message to target customers. The designers use colours, typefaces, shape, and other elements to convey the message. So, you can win hearts and minds of your potential clients using the design in your marketing campaigns. However, a logo having clichéd elements will only harm the cause of your business. It spoils your brand image of the company. People may take your services lightly. So, it is important that the graphic design is unique and stands for your brand values. 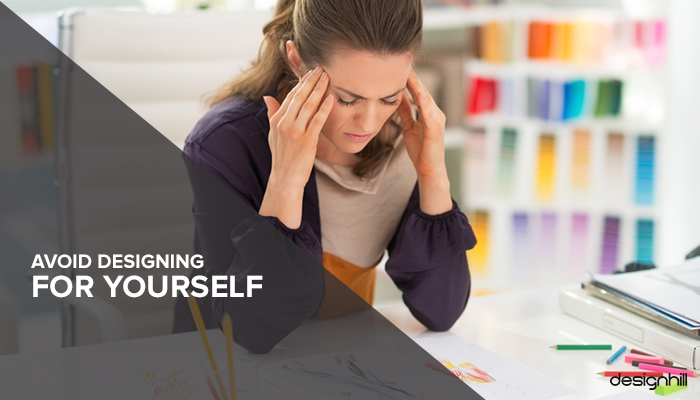 Many business owners make the mistake of designing their logo on their own. They do not give any importance to the business symbol. But they ultimately pay a heavy price by distracting their customers from their business. Any such casual design gives a bad impression of the business. Such owners often allow a friend or relative to create the design to save money. One of the ways to get the designs is to crowdsource the work to online graphic design platforms such as Designhill, which is cost-effective for small businesses. Looking for an event logo design? 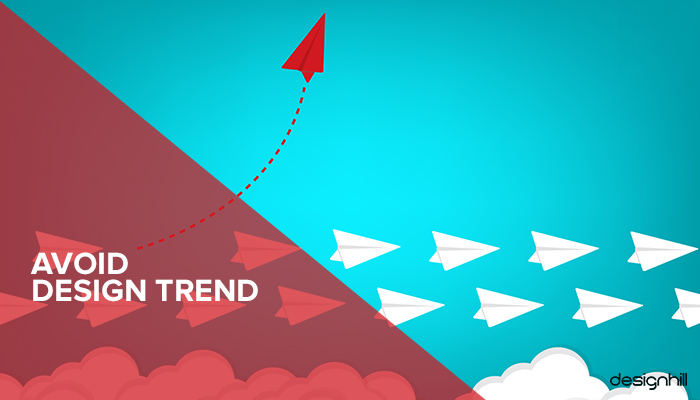 Often, in their zeal to create a logo in a hurry for a marketing campaign, small businesses follow some current design trends. But trendy designs such as a swoosh and the latest design fads are for a temporary period until the trend lasts. So, you will be recreating the design once the trend is over. A disadvantage of frequently recreating the design is that your customers will not be able to identify with it more often. Logo designs of event planning companies should stay mostly the same for decades. So, whenever you add some management services to your business, just tweak the design a little to give it a refreshing look. You should avoid using raster images for logos. This is due to the problems these images pose with reproduction. At some point, you may be reproducing the image in a very large size. 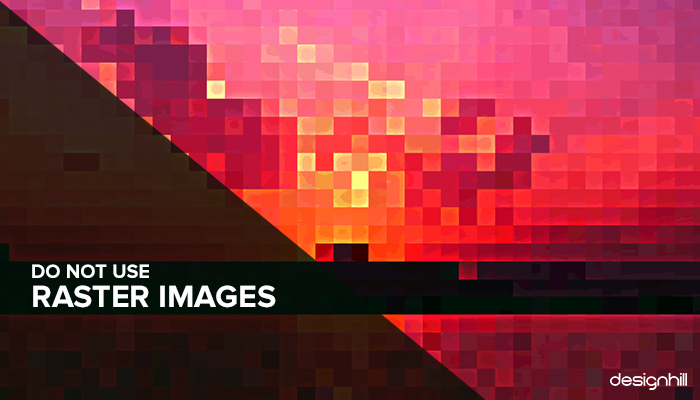 But when a raster image is zoomed enough, it appears pixelated and makes it unusable. Instead, follow the standard practice of using vector graphic software. Use software like Adobe Illustrator or Corel Draw. Note that a vector graphic is mathematically precise points, which ensures visual consistency, even when the image is zoomed to multiple sizes. Another advantage of vector images is that you can edit it later. The image on vector software is adaptable to different media. 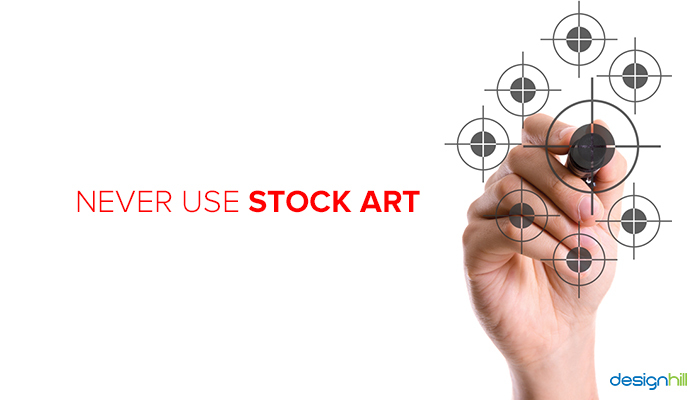 A professional designer avoids using any stock art. An experience designer understands the potential damage the use of stock images can do to a business. Mostly, amateur designers make this mistake of using stock images as they are not aware of the copyright and other legal issues. 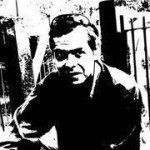 So, get a unique and original logo, which is safe and secure to use as there are no legal issues involved for the designer and the client. Another mistake that many designers make is that they think a logo design should satisfy them more than the client. Usually, the designer imposes his or her enormous ego on the design. As a result, you want to incorporate the elements of colours and fonts etc that you think are best for the design. But if the client does not like them, you should not insist to use those elements. Or, you should use a design element only when you find it appropriate for the business of the client. Do not use any colour, fonts etc just because you like it. Moreover, if your client suggests some improvements, do not argue much. Make those improvements as you are designing for a client and not to satisfy your creative urge. Do not try to impose your personality on the design. Create something that suits the client’s business personality. 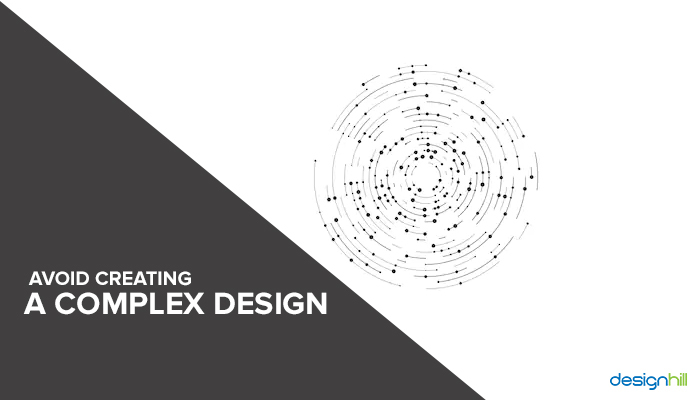 Complex logo designs have many details. Their major disadvantage is that they lose details when printed in small sizes on business cards and promotional products like a pen etc. where it is scaled down to very small sizes. But most of the details fade away in small sizes. Their printing cost also goes up. The viewer has to process more information when looking at a detailed graphic design. So, it is always a good move to create something simple such as logos of Apple, Nike, and McDonald’s. These companies have simple icons which people can easily recognize and recall. These can be scaled down to any smaller size and still they keep their unique design details intact and visible. Most designers think of logos in colour. But they forget that many advertisements such as newspaper ad design and leaflets are in black and white. Even billboard ads are sometimes colourless. Moreover, letterheads, print t-shirts, and many other surfaces are mostly without colours. So when creating your event management logo design, first test its uniqueness and appeal in black and white. It is only when you find the sketches satisfactory that you should fill it with colours. Fonts give personality to a logo. Many of them have company names only. 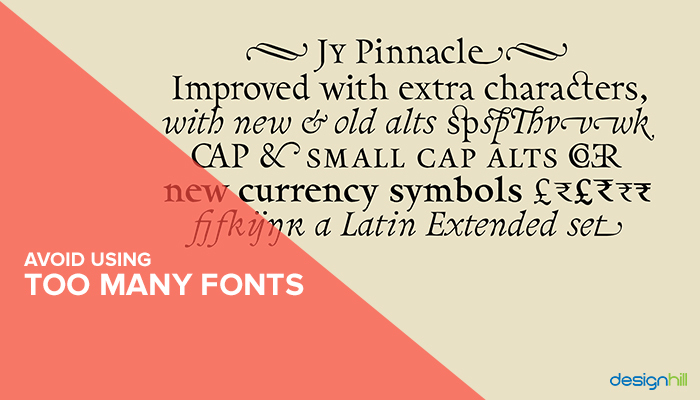 Since they are text based, they depend heavily on the choice of fonts to make an impression. For example, event management companies organizing formal events can have serif fonts in logos. But a sans-serif font choice will be suitable if the company organizes fun and entertainment events. However, do not overdo the fonts. Avoid using more than two fonts. That is the way to keep the design simple for viewers. Too many fonts will make it personalities. While a wise font choice matters, make sure that you do not use more than two fonts. One font for your company’s name and the other may be for some slogan underneath. 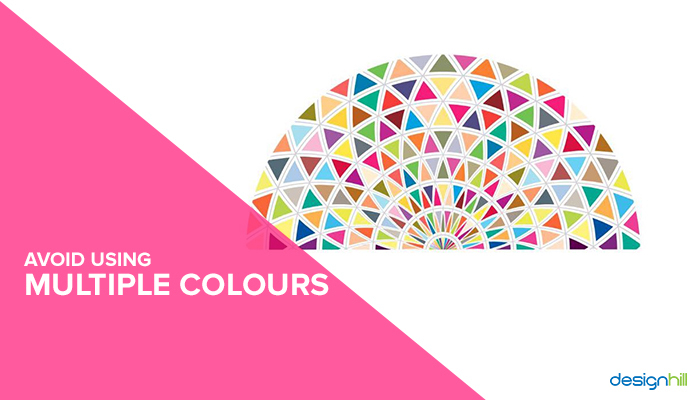 Do not use multiple colours in logos of event planning companies. Prefer one or two colours in your company logo that point out your company’s brand. It would be prudent to use colours that your company uses in its other graphic designs such as professional website design. This will also ensure a brand consistency. 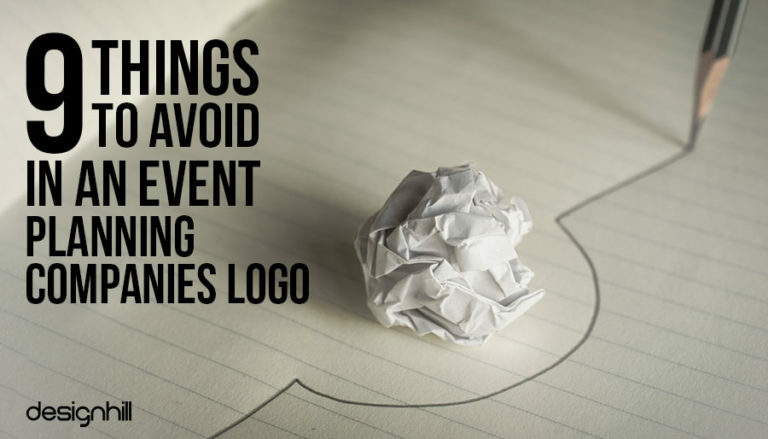 So, consider these basics but vital tips to create a unique and memorable logo design for event planning companies. 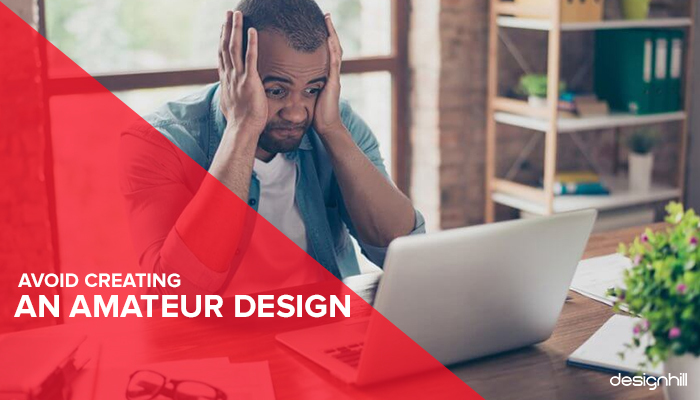 If hiring a professional graphic designer is too expensive for your startup, there are many online platforms that offer cost-effective graphic design solutions. Small businesses like yours can rely on sites like Designhill, a leading crowdsourcing online platform, to get a logo within your small budget. This leading graphic design services gives you access to work with dozens of graphic designers. You need to launch your design contest with prize money for the winner of the contest. In a week or so, you get your winning design for your company. If you do not find the design entries satisfactory, you can get back money under the site’s 100% Money Back Guarantee policy. Some logo design mistakes prove to be detrimental to its company and business. These mistakes include the use of multiple colours and fonts, raster images, and stock art. 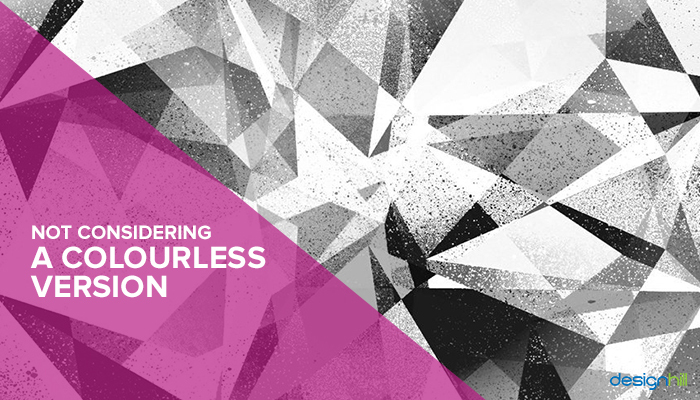 Other errors include following current design trends and crating the design on your own.